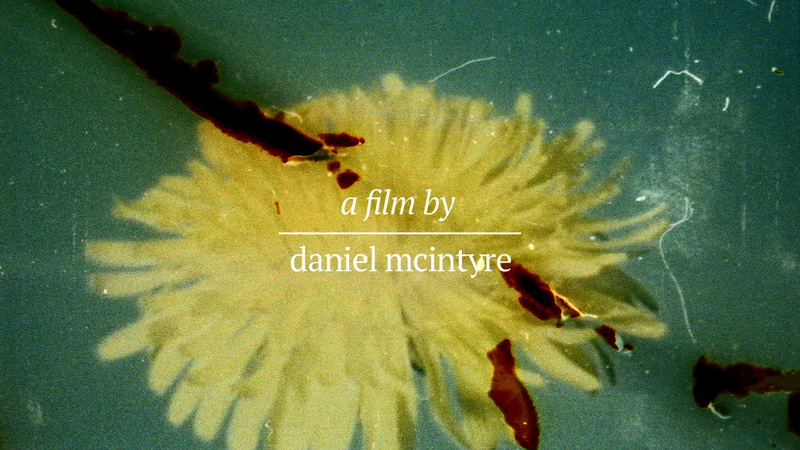 Part dream, part documentary, Forever weaves history and hedonism to form a world of dandelions, hypnosis, bicycles and memory. 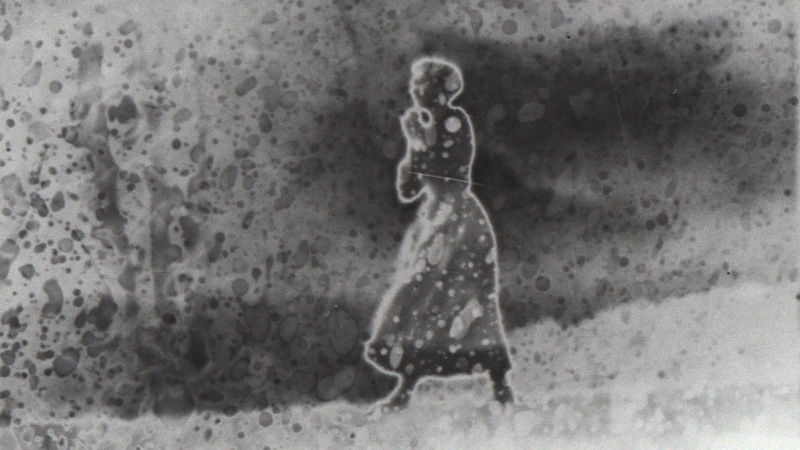 Created from experiments replicating the effects of radiation on film, the piece explores the nature of airborne radioactivity and brings us from a woman’s story of adolescence, to a bicycle race, to life in the Soviet Union. 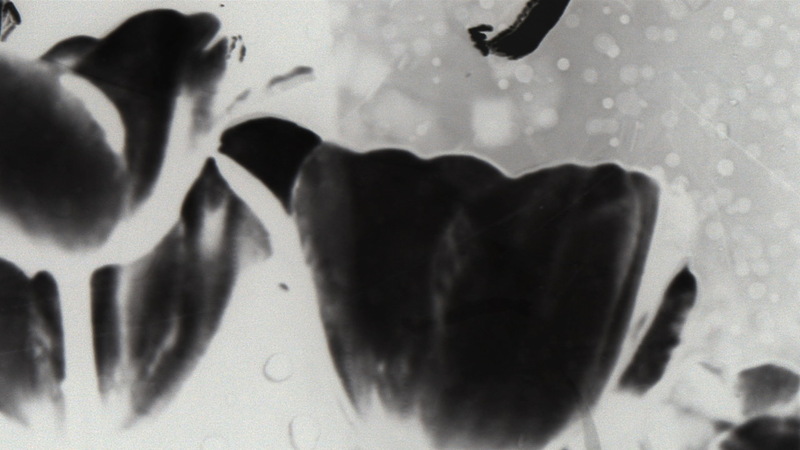 A bricolage of pop culture and personal histories, Forever is about looking for dandelions and finding atoms. 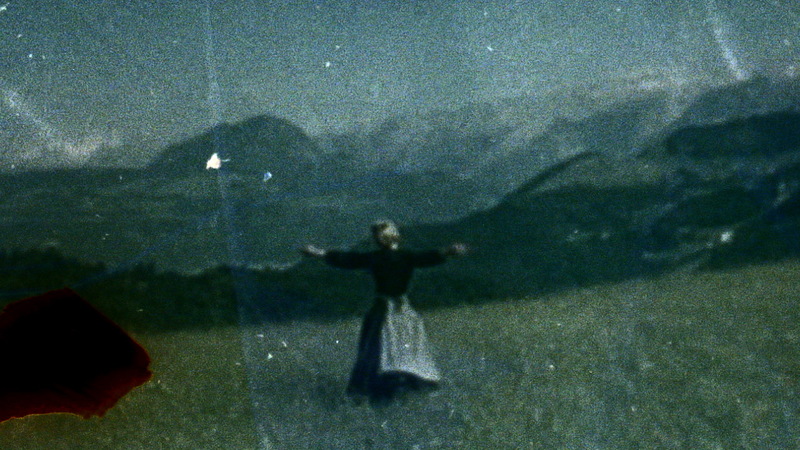 Forever is part one of seven in the Lion series. 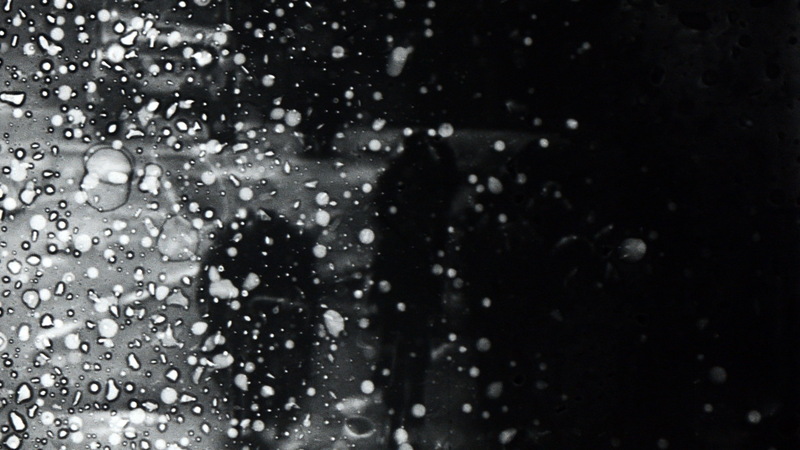 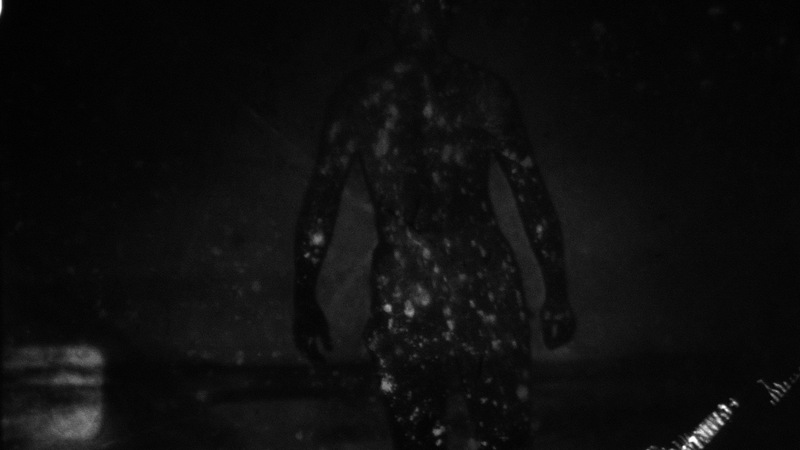 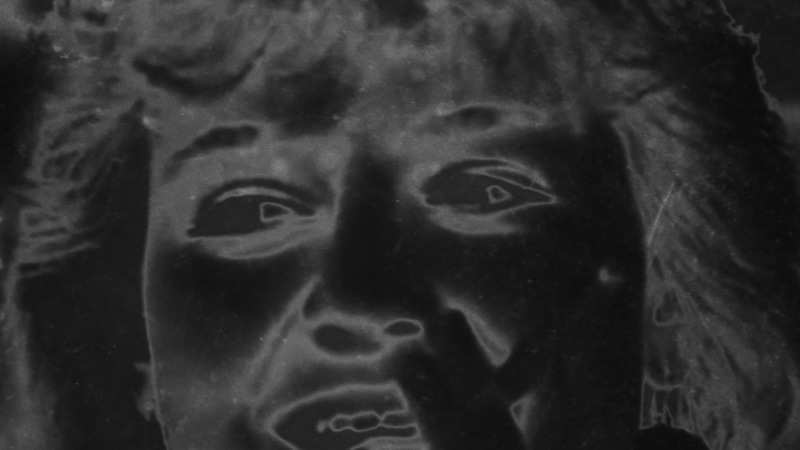 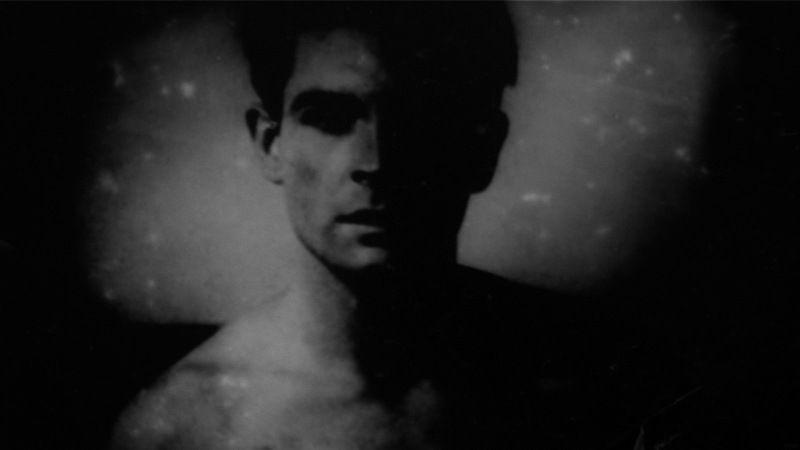 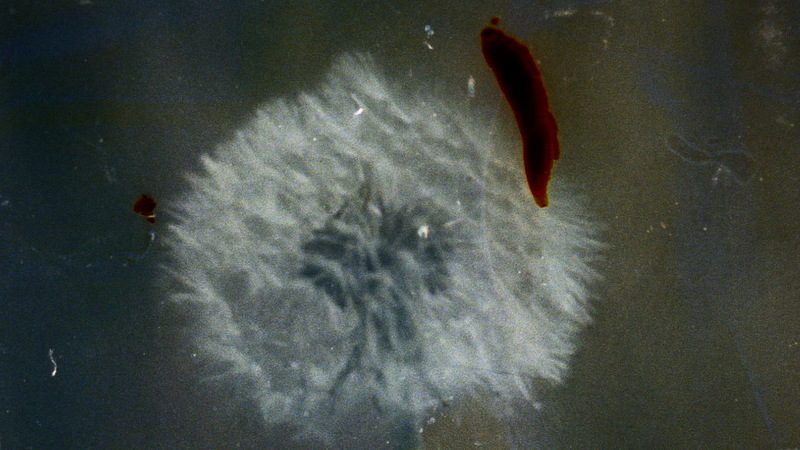 Composed of seven works, Lion is a series of films created on 16mm and hand processed with darkroom techniques that mimic the effects of radiation on film. 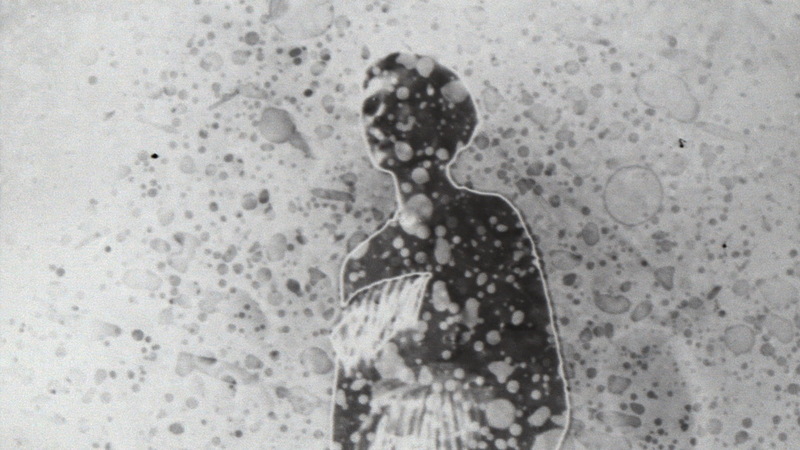 Researched in Chernobyl, the series is a product of memories, history, pop culture and technical experiments to create visual representations of invisible forces. 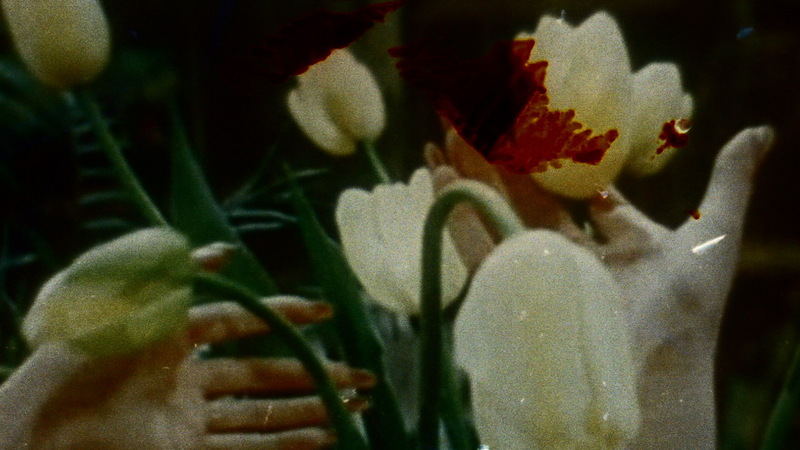 Lion consists of five collage diary works with two technical study films. 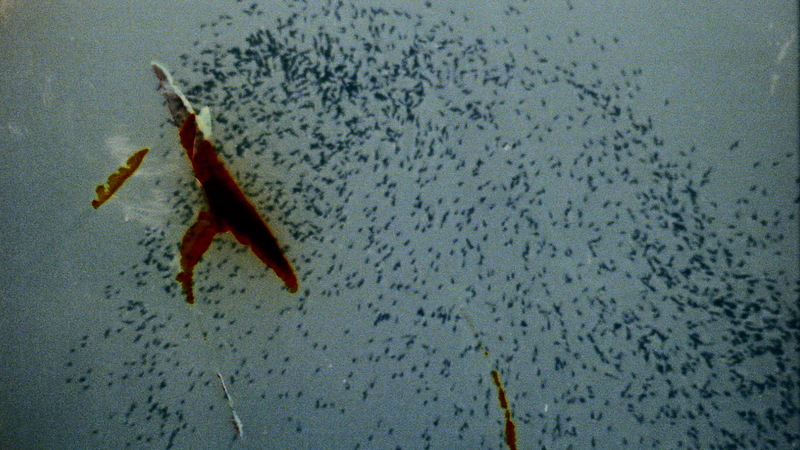 As the first of these films, Forever employs spray and smudge techniques to explore the concept of airborne radioactive contaminants and how they travel in open air. 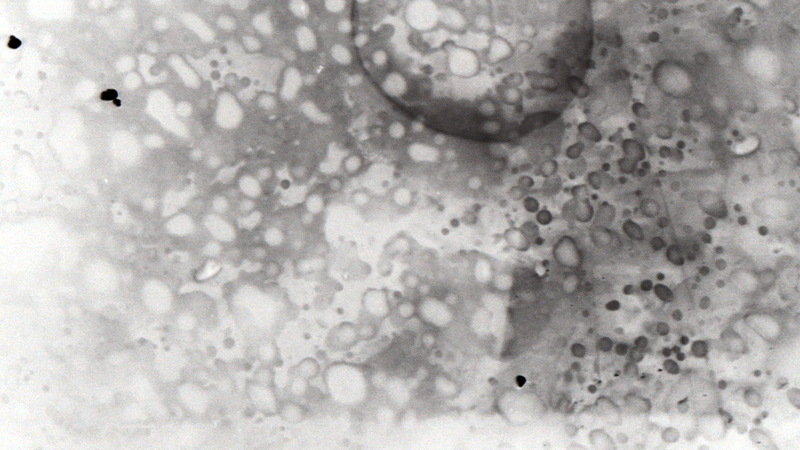 The images are marked with artifacts of radiation – emulsion failure, exposure variables and particle marks – each frame as impulsive as the air patterns that carry them.